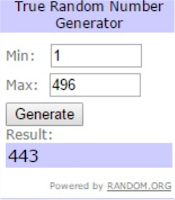 Congratulations, Lisa. 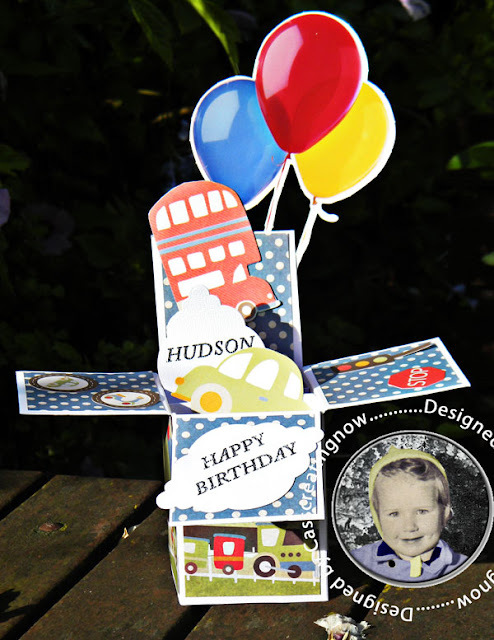 Please email me at hazelharris@ntlworld.com with your full name and address so that I can post your prize pack of papers. 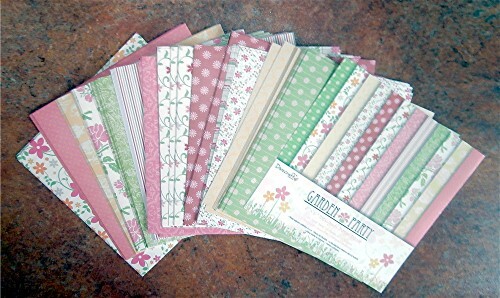 From now on you may enter any creation on which patterned paper has been used - you are no longer required to completely cover the creation with patterned paper, as long as you use some on your creation, obviously the more, the better. 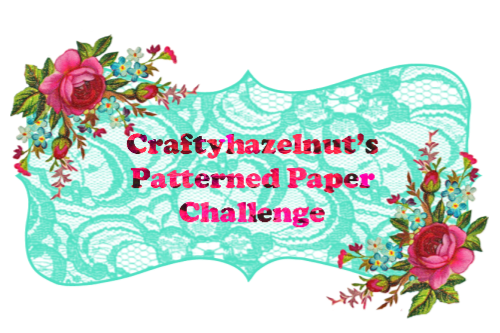 Please scroll down or click here to see the winner of Craftyhazelnut's Patterned Paper June challenge. 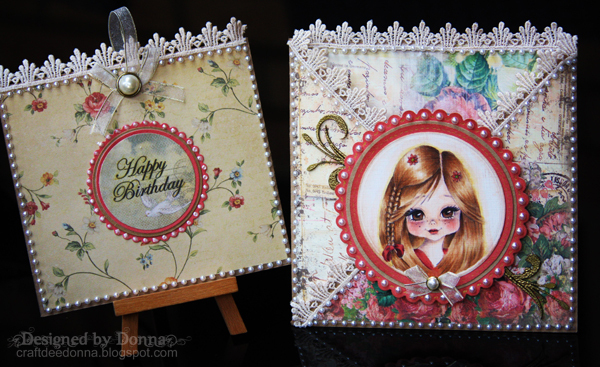 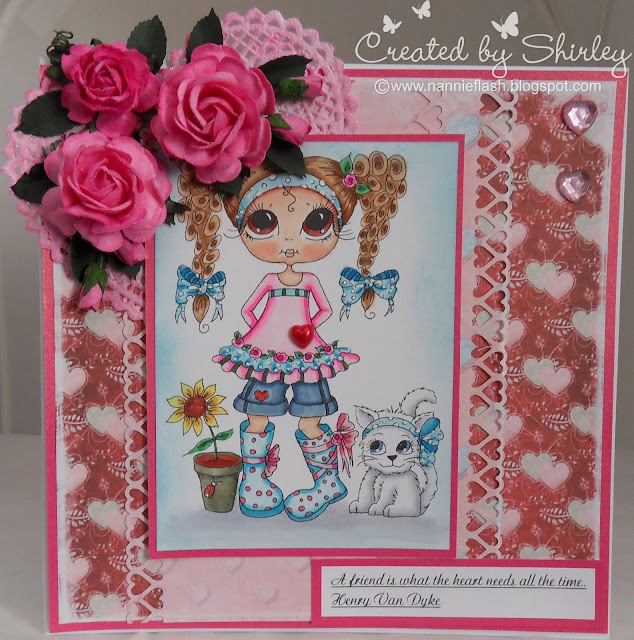 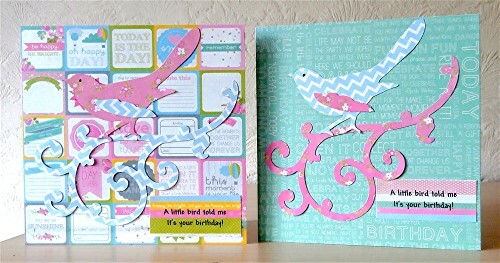 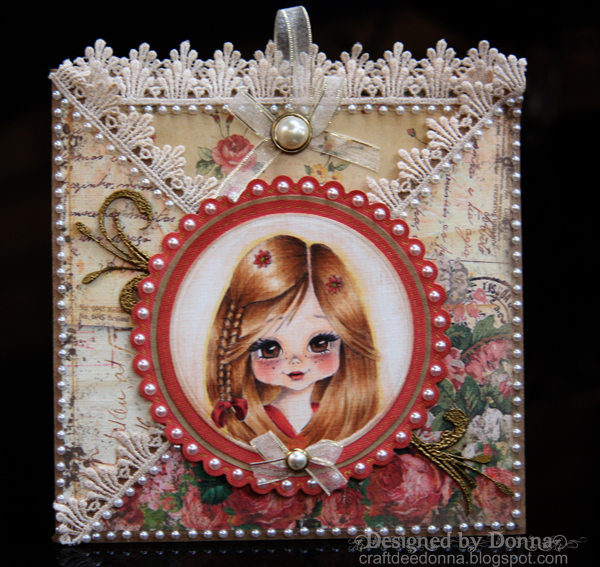 Using Summer Bliss from Echo Park Paper Co.
July's challenge will end at 20:00 UK time 31 July. 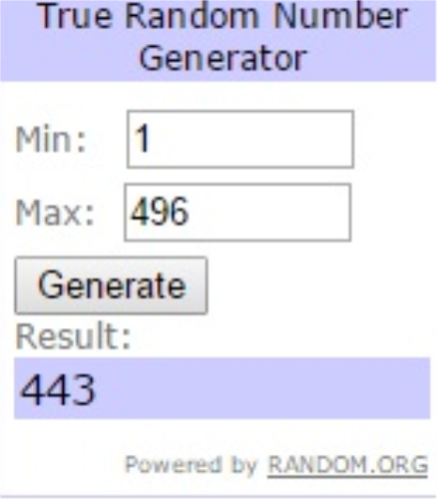 The randomly chosen winner will be announced at 23:00 UK time on 31 July and a new challenge will start at midnight on 1 August 2015.